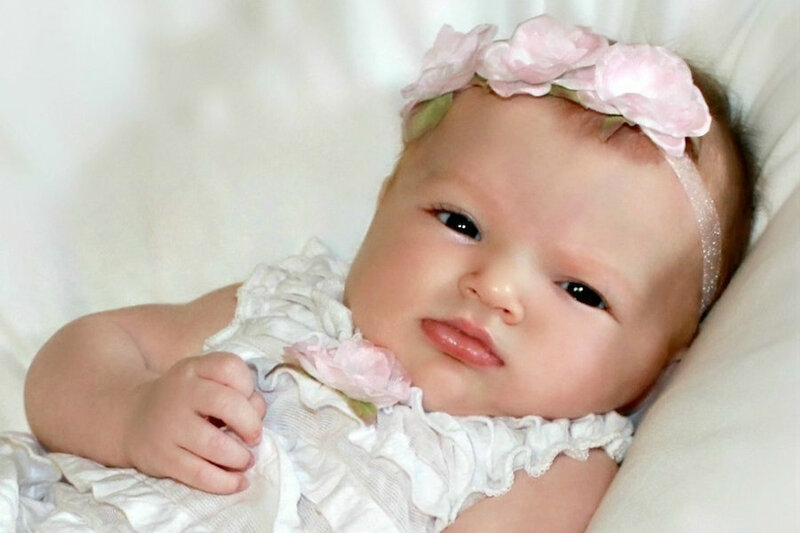 Too Sweet is a beautiful and uniquely hand decorated infant clothing and accessories line. 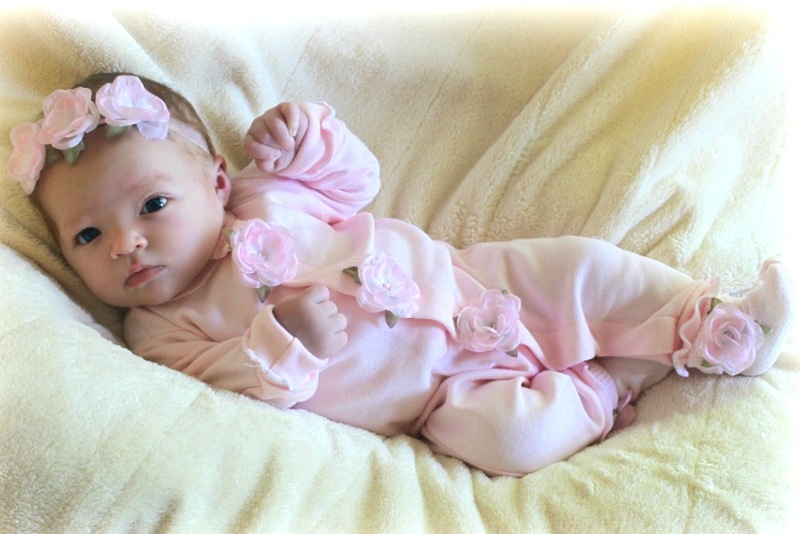 It is well known for its coordinated layette sets, baby gifts and special "take-me-home" sets. Fashion styles in sizes 3 months through 24 months, are available as well, in both our baby girl and baby boy collections! designs and embellishments are thoughtfully selected and created each season. Stay tuned in the upcoming weeks for many items to be available for sale right here! Most are very limited editions of a style.